Credit card companies are tricky. They are some of the wealthiest companies in the world but how do credit card companies make money? 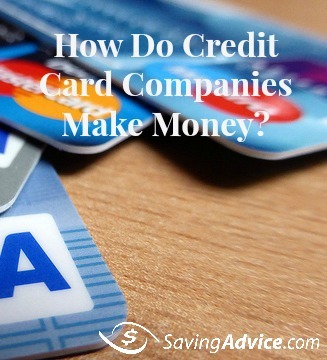 Of course you may say to yourself, “They make money from interest and people who don’t pay on time.” However, there are many more ways credit card companies make money. When you look at the overall business structure and what credit card companies are supposed to do you wonder how they make money. If you pay your bill on time then they shouldn’t make any extra money from you, right? 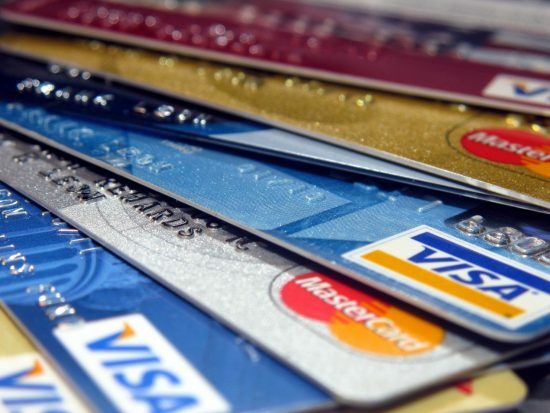 Fees are the number one way credit card companies make money but there are many different fees associated with your credit card that you may not even realize. Interest. When you ask yourself “How do credit card companies make money” interest is the first thing that comes to mind and it is the main way most credit card companies say afloat. Late fees. The second biggest fee credit card companies capitalize on are late fees. When you don’t pay your bill on time, it adds up. Annual fees. Many credit card companies also make a pretty penny from annual fees. Some credit card companies charge hundreds of dollars each year for simply carrying one of their cards. Overlimit fees. Another fee the companies make bank on are over limit fees. 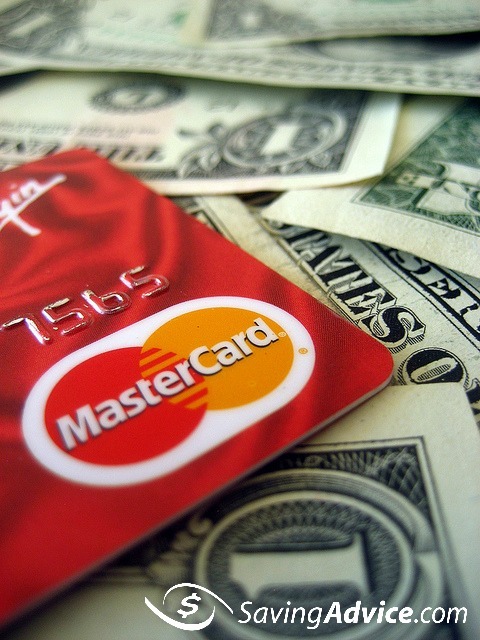 Many people go over their credit limits and credit card companies rake in the cash. Cash advance. Cash advances are another huge way credit card companies make money. When you go to an ATM with your credit card you will pay a fee through the credit card company. You will also pay a fee for the ATM and higher interest on the cash you took out (usually 20 percent or more). Balance transfer. Much like a cash advance, credit card companies are able to make money through balance transfers. Usually this is a one-time fee. For instance, if you transfer your $10,000 balance from a Visa to a Discover account with less interest you could pay up to $300 up front to transfer the balance. Interchange is another great answer to the question “How do credit card companies make money?” Every time you use your credit card at a store you assume that the store gets all of the money. That isn’t true though. Part of the cash goes to your credit card company. A certain percentage of your purchase goes to the credit card company and the rest goes to the merchant. This is why at many smaller stores there is a charge for using a credit card instead of debit or cash. Another, more controversial, way that credit card companies make money is through selling your information. If you’ve ever received a privacy statement from your credit card company and you’ve actually read it you’ll know that the card companies can sell your information unless you tell them not to. The good news about this is that your information is grouped with all of the other customers so your information won’t be identifiable. However, if you want credit card companies to stop making money by selling your information specifically you can deny them this access. Pay your balance in full. By paying your balance in full each month you won’t be paying an arm and a leg in interest. Pay on time. Paying on time will eliminate any late fees associated with your credit card company. Avoid advances. Avoid getting any cash advances if you can. Of course, there are emergency situations but avoid grabbing cash from the ATM with your credit card when you can. Research balance transfers. Balance transfers can help you pay your credit cards off but they can also be costly, as mentioned above. Try to find a card without a balance transfer fee. Don’t get a card with an annual fee. Cards with annual fees can be okay but only if your rewards program is paying you back for the fees you pay each year. If they aren’t, ditch the cards with the annual fee. Credit card companies are able to make a ton of cash from you without you even realizing it but you can take steps to avoid paying them too much. Have you experienced any of these fees or other ways credit card companies make money? Has it affected you?